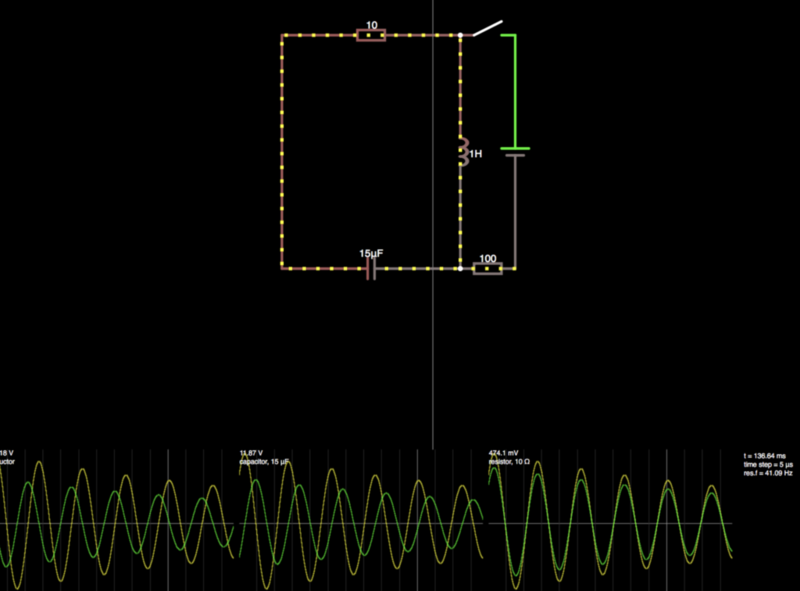 I discovered a few weeks ago a web site on which you can draw and simulate electronic circuits. 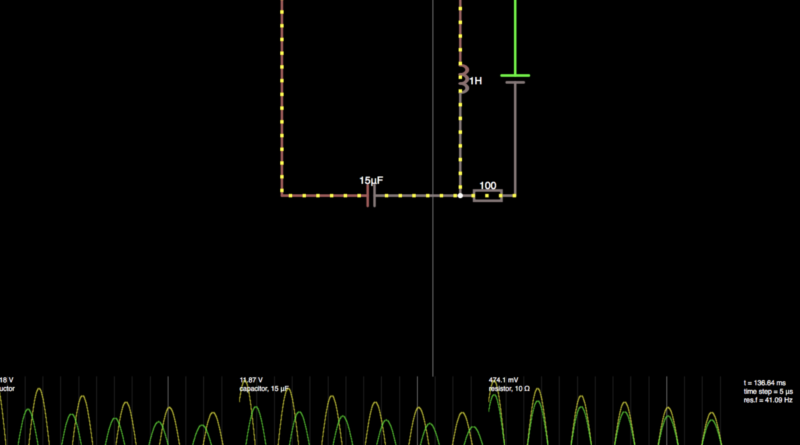 What’s interesting here is that you can try many values of any components and see how the current and the voltage will flow inside your diagram. The visual effets will clearly help you understand how it works. You’ll then be able to prepare your projects using this app. Moreover, on the bottom part you can configure data and values you want to monitor particularly. There’s a lot to learn from it, from theory to practice without buying parts in advance. Electronic simulator par MadeInFck est sous Licence Creative Commons Internationale Attribution-Pas d'utilisation Commerciale-Partage à l'identique 4.0 .